I have moved the teamspeak 3 server to one of my servers as the old server is due to expire in the next couple of days and this will save us having to renew it. The details are the same as before and you shouldn’t have to re-enter them. When you first login it may say something like “the server identity has changed do you want to stay/remember” just say yes. SIM720 is pleased to announce itself as a supplier to the Flight Simulation market. SIM720 is now offering its services to the flight simulation market in its own name. “Our whole culture is about open access to products and positive communication by all. 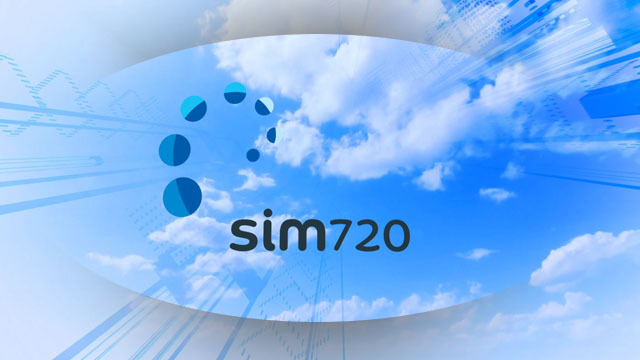 As the market gets to know us better SIM720 will welcome support and constructive criticism to help it align to the market”. 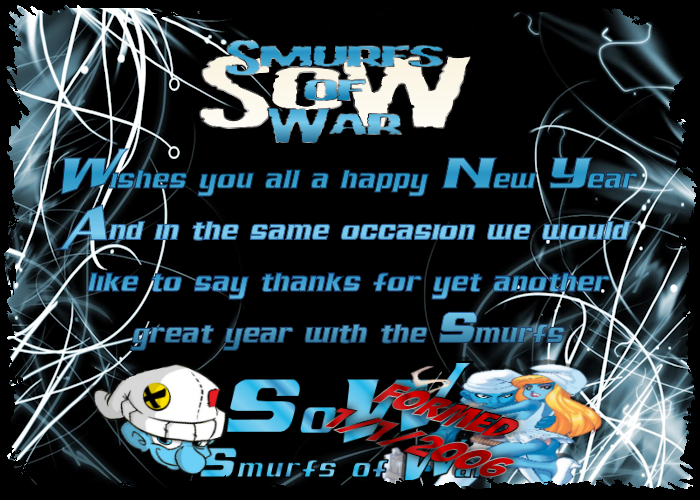 The company consists of simmers and gamers including six members of Smurfs of War. It was started early last year as a group of friends and like-minded people who came together, including some from other countries, to make a difference to the flight simulation community and themselves. Initially established in a single room, SIM720 is now working out of a converted cart shed in Fareham, Hampshire, England. Initially, SIM720 will be releasing airports, with the first launched today being Oban in Scotland, UK. To help introduce ourselves to the community we have also made a free rescue mission available at for this airport. SIM720 will be launching many more products before the end of the year in places around the world including the Far East, USA and Europe as well as more in the UK. Some of these are announced already on our website. The SIM720 flight simulation website flight.sim720.co.uk is alive and well and dedicated to flight simulation so that is the place to catch up on SIM720 software developments. We recommend you visit our site to see what is currently announced, but it is very much watch this space as we are planning on product announcements happening on almost a weekly basis. 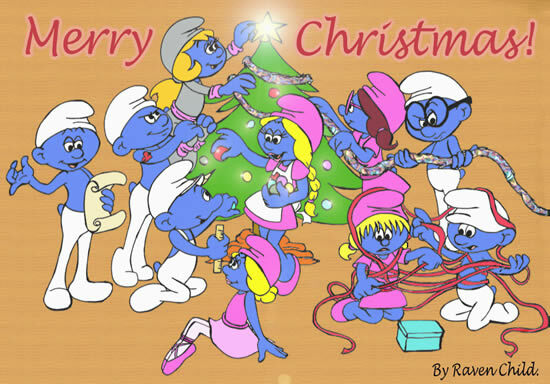 Please revisit us frequently to keep in touch.